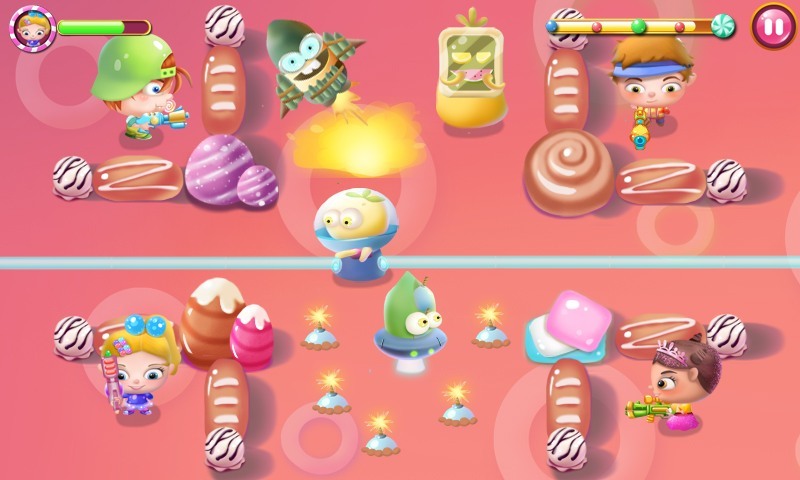 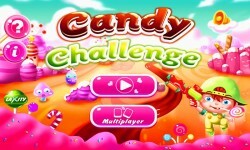 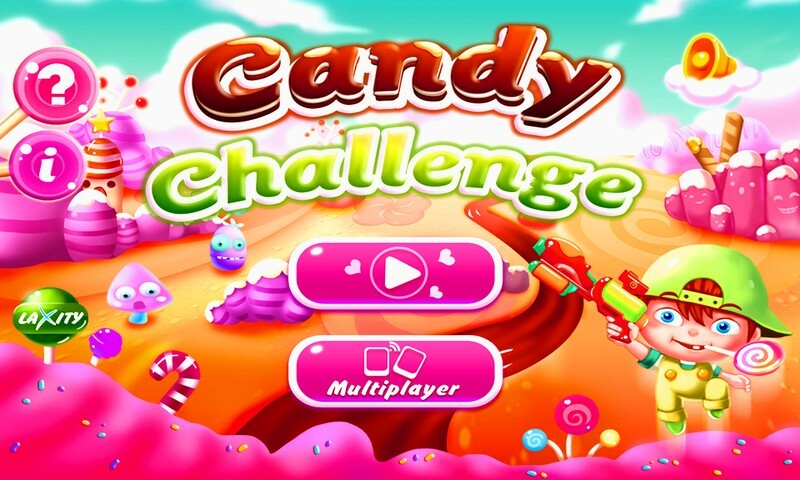 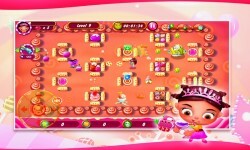 Get ready to fight the evil vegetables which have infiltrated your personal candy warehouse. 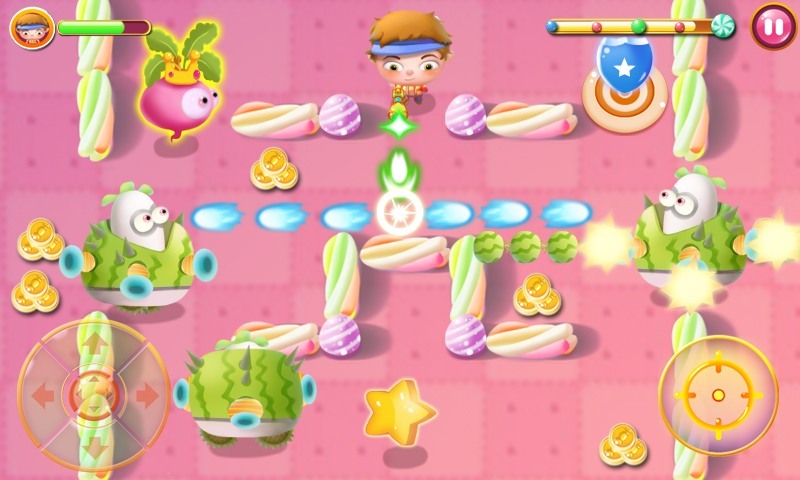 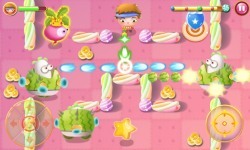 It's time to take your soda guns and protect your candy world against the evil vegetables. 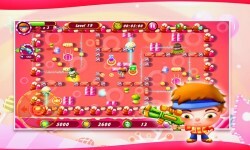 Be careful and watch the friendly fire! 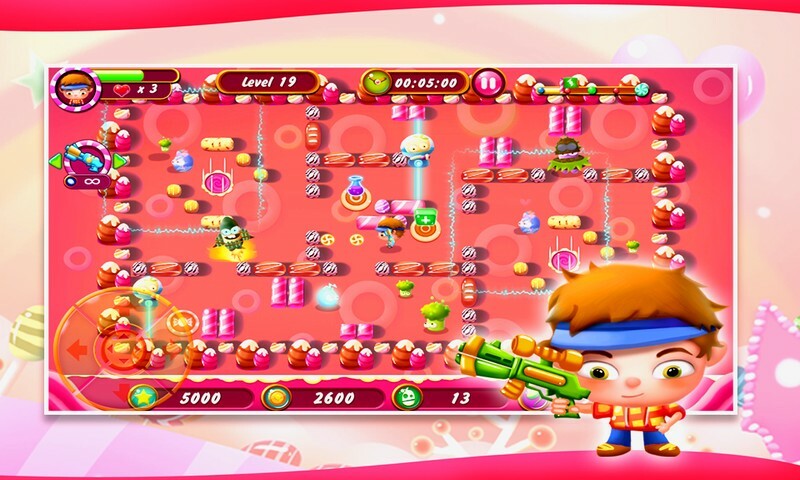 Features: * 20 different arenas * get the full version to play it with up to 4 players via WIFI at the same Hotspot * choose your favorite gun * 2 different control modes (slide and v-pad) * Boosters, Teleports, Speed-Shoes, Shields * bunch of enemies * Easy and fun to play! 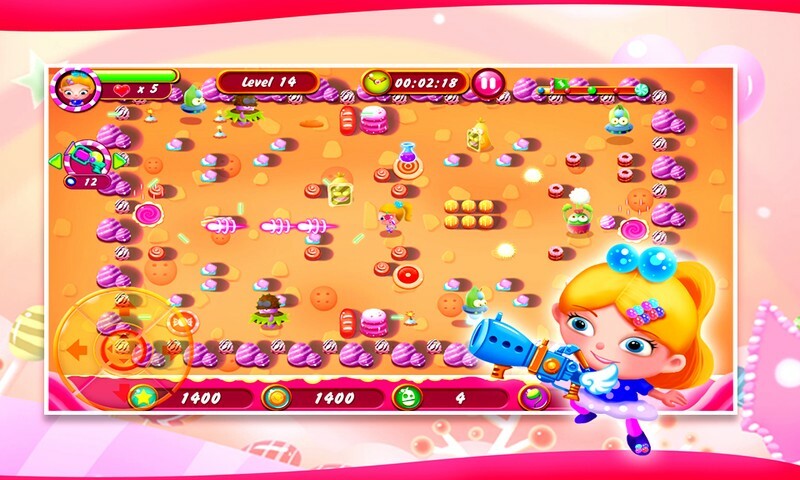 * Fight the Endboss to get some extra sweet candy. 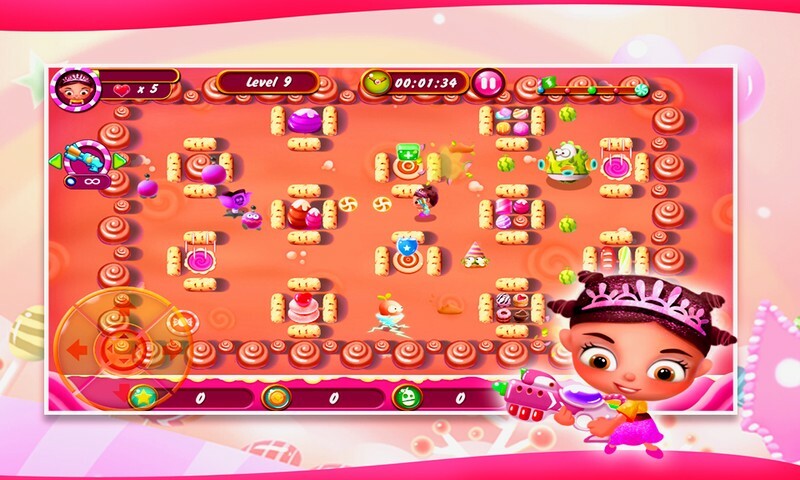 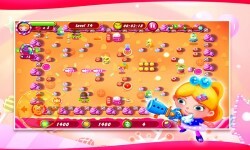 * Delicious levels made by delicious candies!